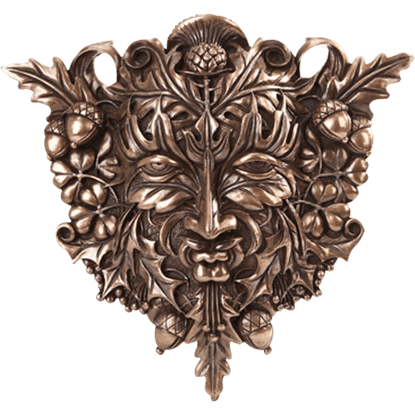 Let the captivating expressions of the greenman enchant you as the flame of a small candle illuminates each feature. 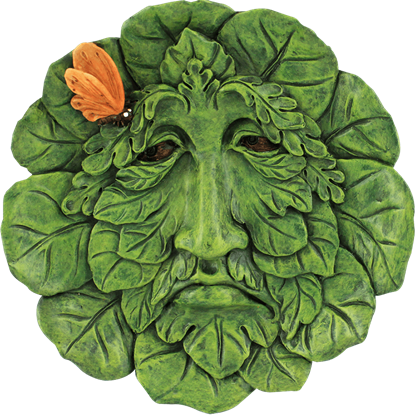 Our greenman candleholders are perfect for bringing a natural touch to your home decor while enjoying the light of a candle. 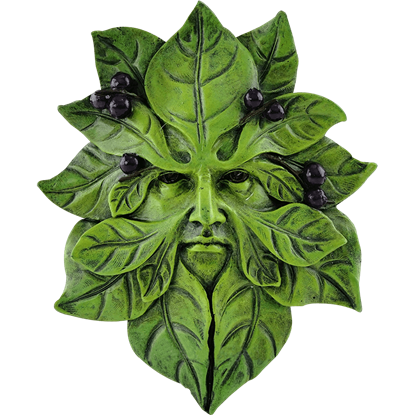 We carry a range of greenman candleholders here, all featuring greenman faces peeking through leaves or appearing as though they emerge from the bark of a trunk. 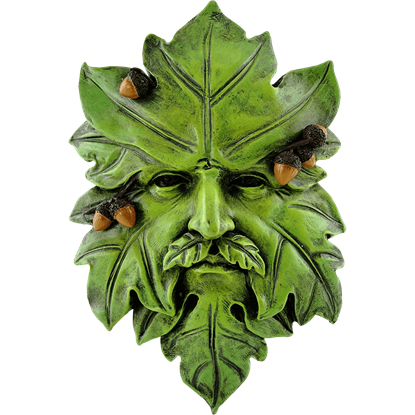 These greenman home accent pieces are often painted by hand and remarkably detailed for a realistic look. 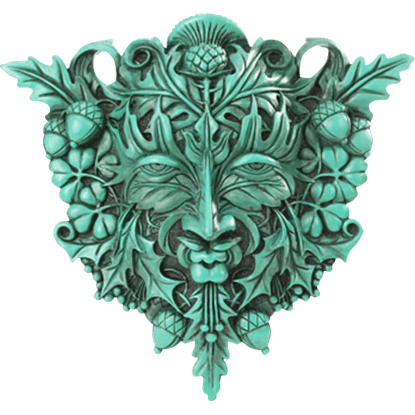 Check out all our greenman candleholder shapes here, ranging from greenman tea light holders and greenman votive holders to greenman candelabra and greenman taper candleholders. Whenever your surroundings need a touch of nature and light, these greenman candleholders are ideal to have in your decor. 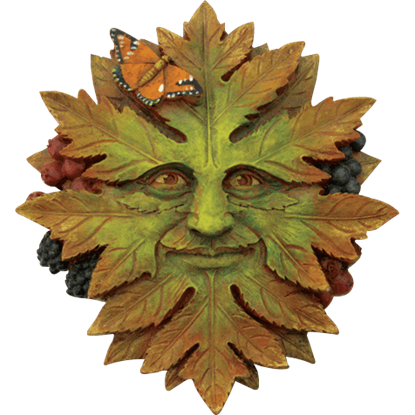 The nature deity known as the Greenman forms his face from the foliage of the forest, creating a striking appearance. 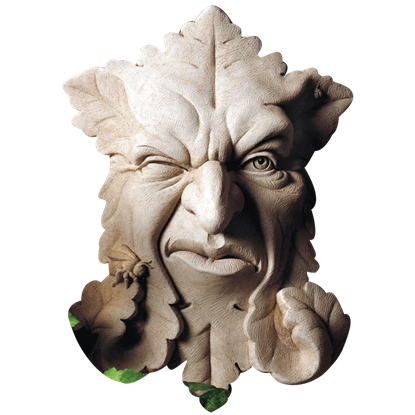 The Bronze Acorn and Clover Greenman Plaque displays this figure with acorns and three-leaf clovers in his features. 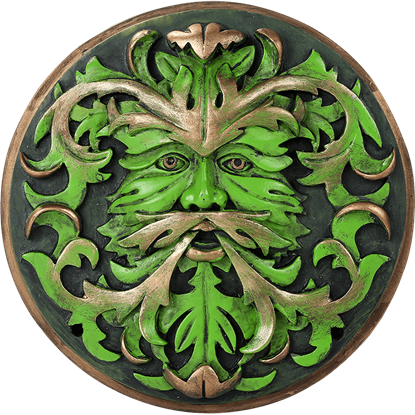 The greenman is a nature spirit in ancient European mythology who keeps watch over the forest and helps plants to flourish. 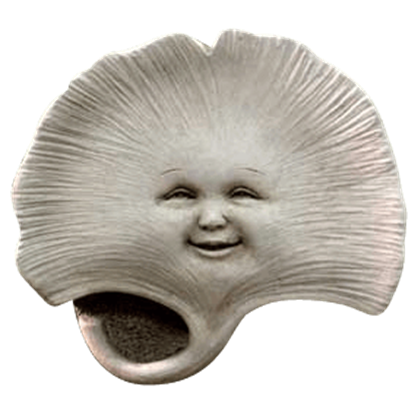 What better spirit, then, to keep watch over your home than the Bronzed Greenman Plaque? Many Celtic designs feature intricate knotwork patterns in some aspect or another. 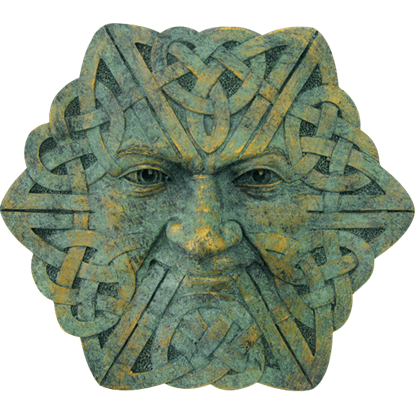 The Celtic Deity Wall Plaque is made up almost entirely of Celtic knotwork that surrounds a cheerfully smiling face that seems somewhat reassuring. It is said that the gateways to fantasy realms exist in our world, protected by beings of magic. 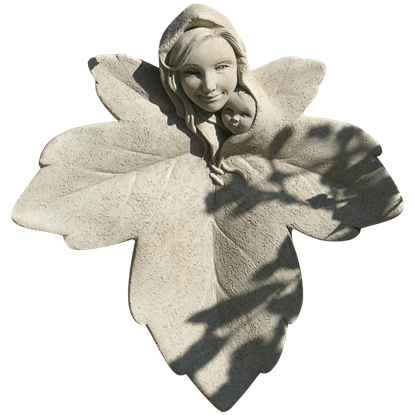 The Fairy and Greenman LED Statue takes one such magical portal and puts it right within your grasp, where it can sit on a shelf or table.